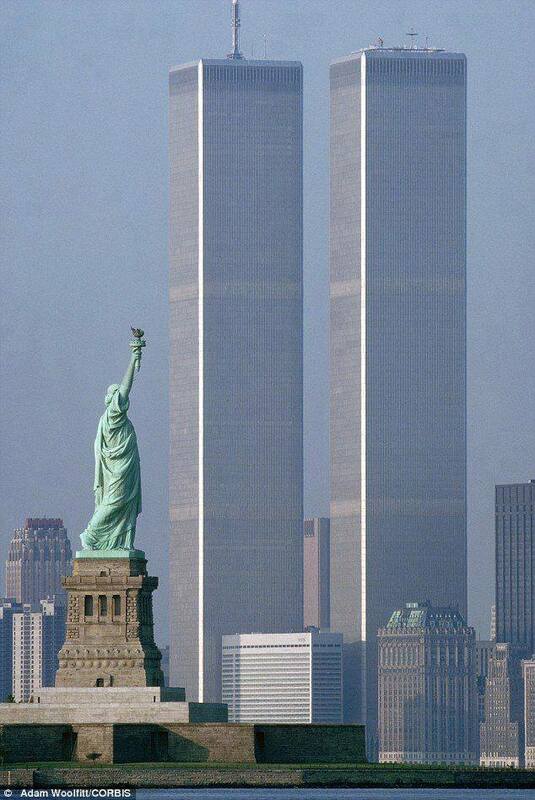 I was in Advanced Individual Training the morning of 9/11/2001. We saw it all happen on the news. It was a morning we didn’t do PT (physical training) because we were getting ready for a Post Change of Command Ceremony. It was a dark day. A day many cried out to God in despair. America learned that she was vulnerable to attack, and hated at a much deeper level than what makes for comedy about culture clashes. America also learned that many who live here under her protection hate her. America is not a Christian nation, but many of us who call upon the Name of the Lord call sojourn through this life calling America home for now. May we continually pray for America, her leaders, and for the Church. May we not forget that this world is evil, sinful, and destined for destruction. But we do not grieve as the world grieves, for our Hope rests in the Return of our Lord Jesus Christ. Heaven and Earth will pass away, and by His Blood we are assured new bodies, free from sin and death, and He has promised a New Heaven and a New Earth and a New Kingdom with God as our King. Amen.